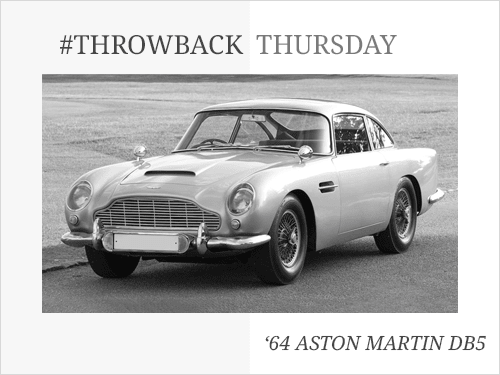 When the Aston Martin DB5 was original produced in 1963, it was expected to be a natural succesor to the DB4 before it. However with elegant looks that are still renown to this day, and the infamous feature in the 1964 James Bond Movie ‘Goldfinger’ - the DB4 became a stand out model that is iconic to this very day. As a result, both Aston Martin and their DB5 model, took their rightful places in classic car culture. 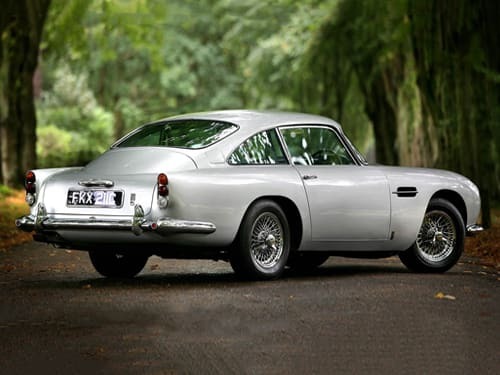 The beloved design of the Aston Martin DB5 was not created by coincidence. The characteristic model had minor changes to its DB4 predecessor, an equally stunning model styled by Italian coachbuilder Carrozzeria Touring. The slight nuisances and upgrades made the DB5 one of the most stylish and classy models ever created. 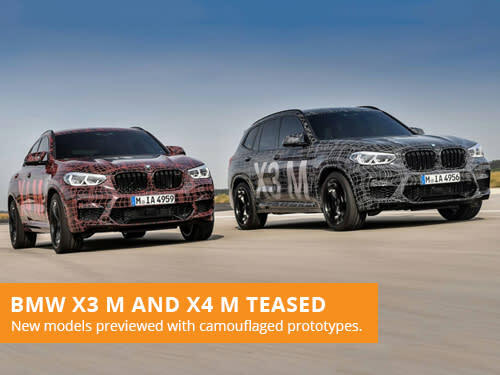 There is no doubt that a large portion of sales were as a result of the aspirational design alone. 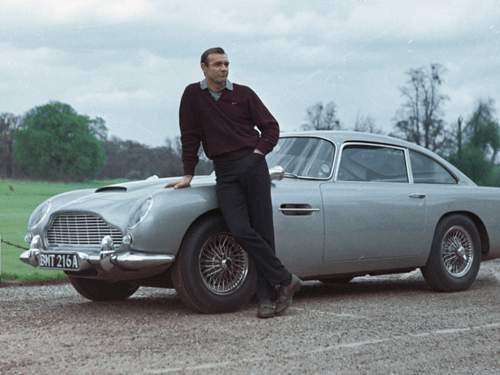 What would propel the DB5 to a classic car to a automotive symbol however was the notorious feature in Goldfinger. 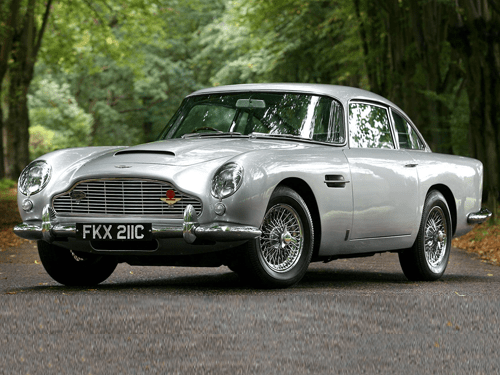 Whilst the DB5 was selling well, the presence in the movie would catapult Aston Martin and the DB5 into a global star. 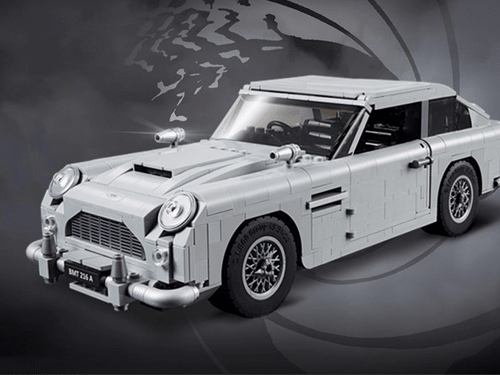 Just recently, LEGO have made a James Bond Aston Martin DB5 complete with front machine guns, a bullet-proof rear shield and the unforgettable ejector seat. If you are looking to lease a Aston Martin, take a look at our offers. With over 36 years of leasing experience, we are one of the most established brokers in the industry. 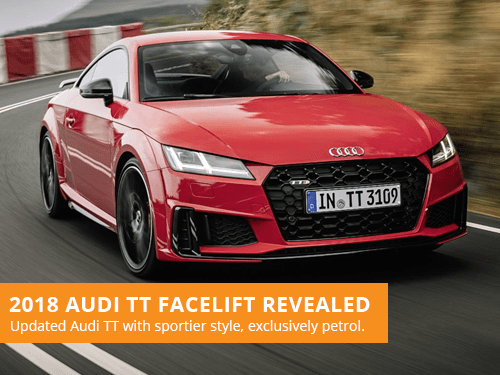 Our leasing consultants focus on providing great customer service over our own profits, with a flexible and consultative approach to vehicle leasing.